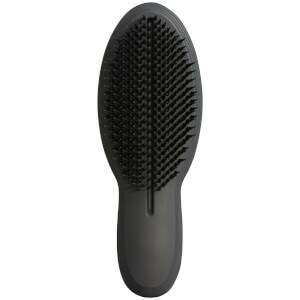 I was impressed with the Tangle Teezer Blow-Styling Smoothing Tool when I first used it.The teeth of the Tangle Teezer Blow-Styling Smoothing Tool are positioned to allow air to flow freely. The teeth have a specific tension and slight flexibility. 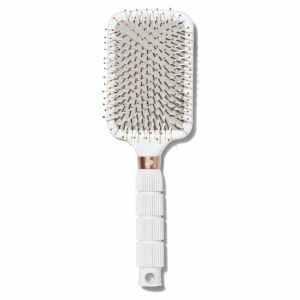 These have been designed to dry hair quickly.